In our recently published ‘Manufacturing 2020’ report, companies cited production flexibility, reduced costs and increased output as the long-term benefits of improved factory connectivity. The evolution of asset maintenance is going to play a big role in achieving these goals. Industrial IoT (IIoT) provides the framework on which further disruptive technologies can build and contribute to improved maintenance practices. IIoT deployments monitoring temperatures, vibrations or humidity from sensors embedded within equipment on the plant floor, all generate large volumes of data streams in real-time. This is uncovering new insights into processes and sub-processes we’ve never been able to capture before and dramatically changing how we schedule and predict maintenance requirements. Once this data is gathered in a cloud-based system, it can be analysed to identify equipment status, monitor efficiency and detect if components are failing. 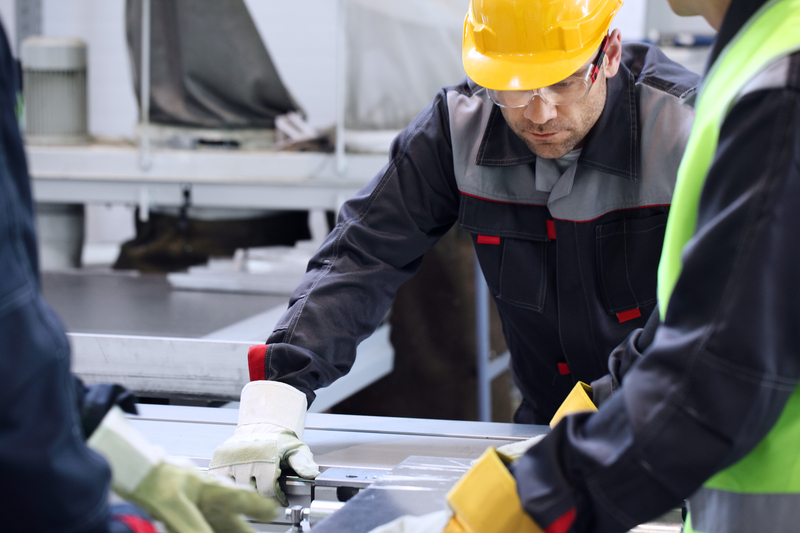 As more manufacturers embrace IIoT, new opportunities are created for maintenance to move from a traditional reactive to predictive mode and start to have a positive impact on equipment uptime and production quality. With reactive maintenance, if equipment unexpectedly goes offline as a result of failure, the damage to productivity has already been done and creates a knock-on effect further down the production chain. In contrast, predictive maintenance strikes a balance between reactive and excessive maintenance, identifying and resolving potential issues before equipment breaks down without incurring excessive costs from emergency or even over-maintenance. AI and machine learning represent another step towards truly predictive maintenance. When unleashed on the vast volumes of data captured from the plant floor, data analytics can be enhanced to filter out anomalous information, detect hidden or underlying patterns and more accurately project equipment reliability – and adjust maintenance schedules accordingly. Advanced data analytics will also be key to identifying any ‘teething problems’ when deploying new, fully digitised equipment and systems. Analysing the effectiveness of emerging technologies and how they affect existing business processes can help future-proof businesses against further digital disruption and manage the impact of newly-deployed technologies. When harnessed correctly, these disruptive technologies will deliver wider business benefits for manufacturers, from shop floor to the customer experience to service delivery models. Kevin Bull is Product Strategy Director at Columbus UK. Columbus helps you realize the full value of your ERP system and ensure a strong return on your technology spending. We bring digital transformation into your business and position you to thrive far into the future.